China reported a new case of African swine fever this week, raising risks of a further spread of the disease. The new outbreak is the seventh reported since early August. 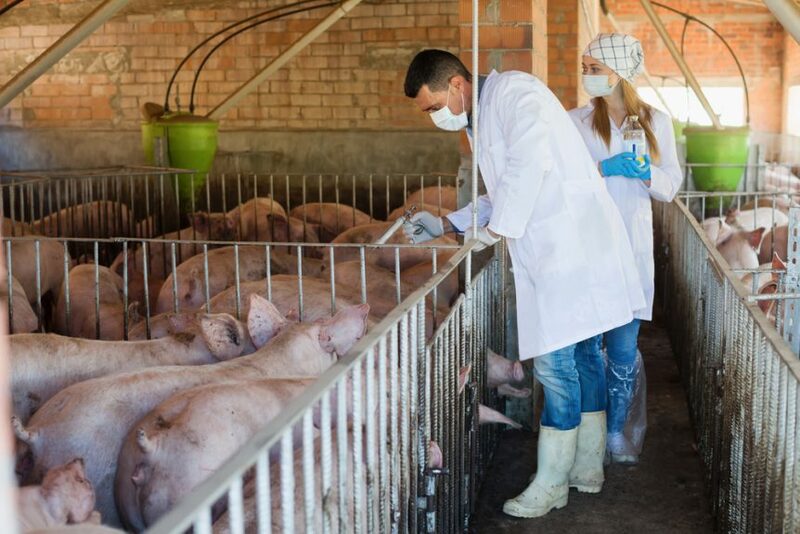 A Rabobank analyst told Reuters that “it looks like it’s accelerating,” and creating the expectation that farmers will start selling off pigs before they are forced to cull animals if the disease hits their own or neighboring farms. China’s agriculture ministry recently announced it would close live hog markets in the affected provinces and would impose a ban on transporting pigs and pork products from the provinces. Meanwhile, the National Pork Board in the U.S. is focusing on feed ingredients, a key area of potentially high risk of disease transport. 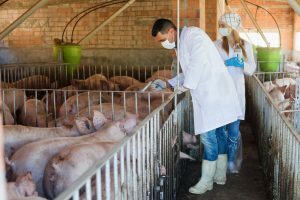 To help prevent the potential risk from becoming a reality in the United States, swine industry experts have compiled critical points for pig farmers to raise with their feed and feed ingredient suppliers with the objective of starting a dialog about feed ingredient safety. Those can be found at pork.org.